Every time we grow, we learn. By connecting to the people that we support and with the communities where they live, we’ve been able to identify what works and what can be changed. It can also mean finding out what’s missing and working towards providing a needed service or different approach. Scroll back through time, as far back as 1982 if you want, and learn more about RainCity, our curiosity, and the ongoing ways we learn from our neighbours, our participants, and each other. The new website is launched on the first day of Spring! March 20, 2019. 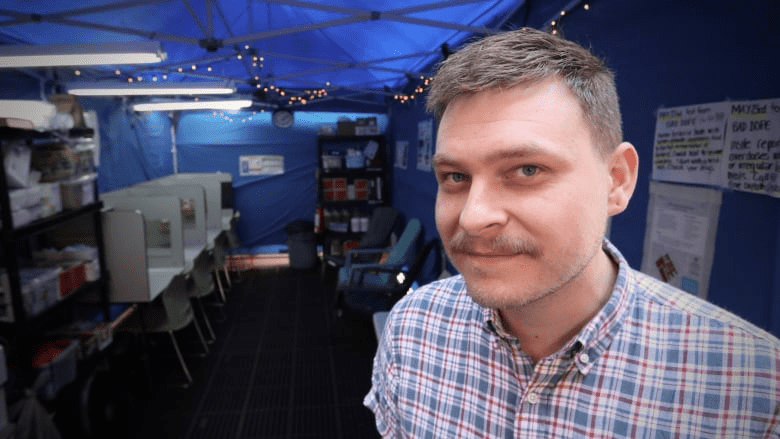 RainCity begins operating the Winter Response Shelter in Gibsons in December 2018. The Jubilee Rooms is reopened in August 2018, now run by RainCity. RainCity partners with St Paul’s Hospital and VCH to open the first Overdose Prevention Site outside Vancouver’s Downtown Eastside in May, 2018. 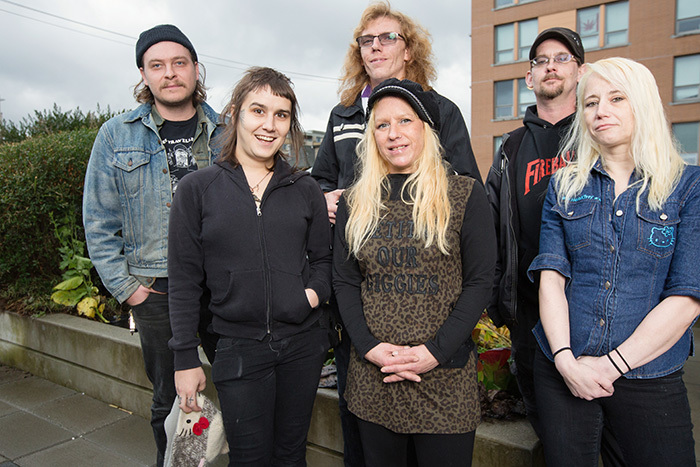 Fraser Health Harm Reduction Program launches in Surrey and Maple Ridge. 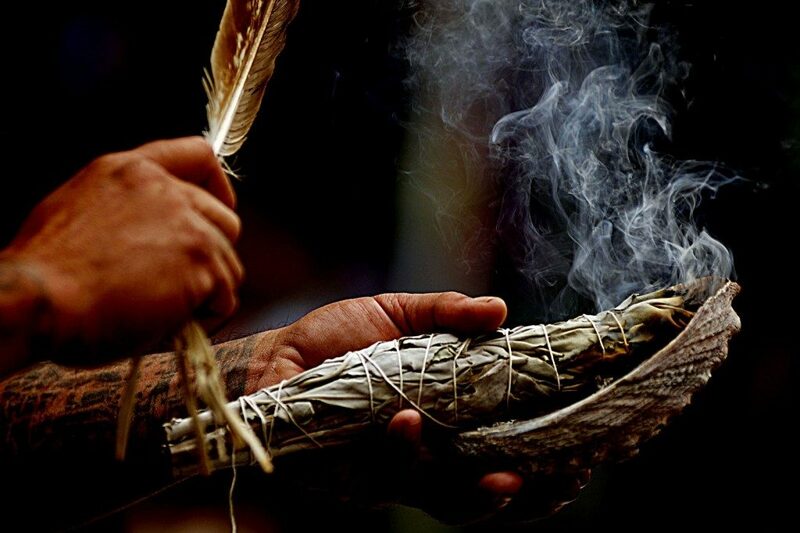 Indigenous Cultural Services Department is established with a Cultural Safety Working Group (CSWG) supporting Indigenous Cultural Liaison workers and strengthening Indigenous cultural practices and supports throughout the organization. 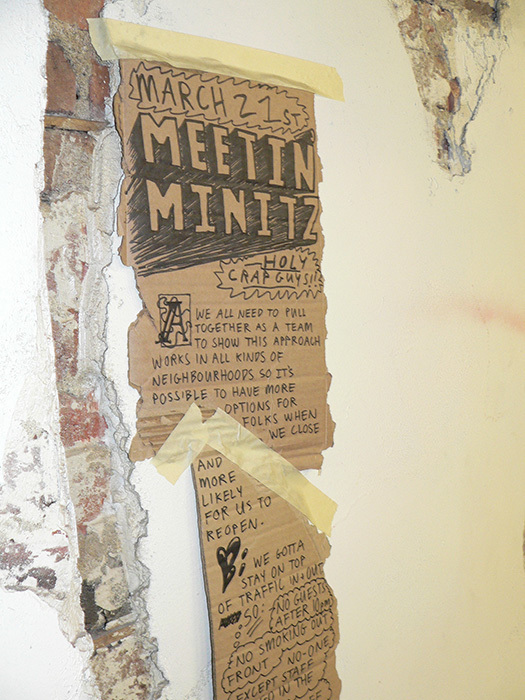 Housing First Outreach Worker begins work at 3030 Gordon to support people to find housing throughout the community. Peer Witnessing work expanded to include 9 programs. 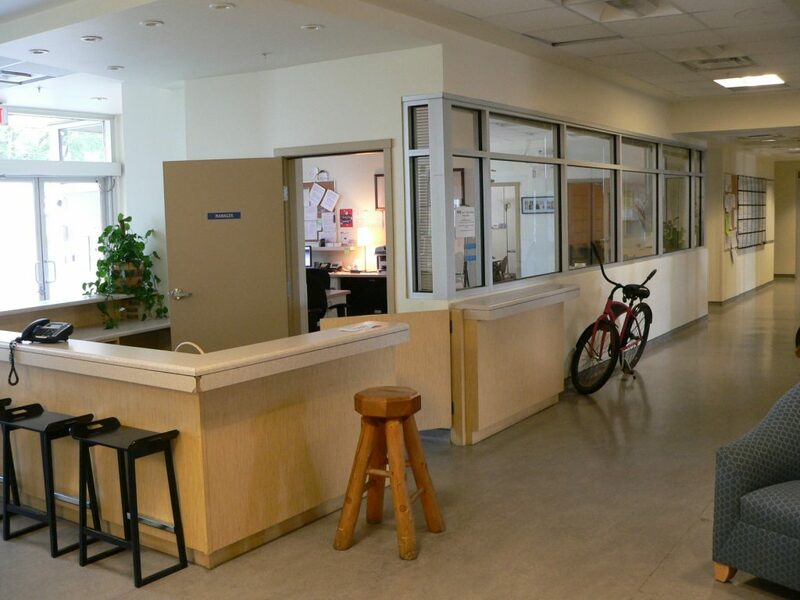 Sunshine Coast Shelter gets a new home with 24 hour staff and an additional 5 spaces. Maple Ridge Housing First Clinical Intensive Case Management Team begins work in Maple Ridge and Pitt Meadows. 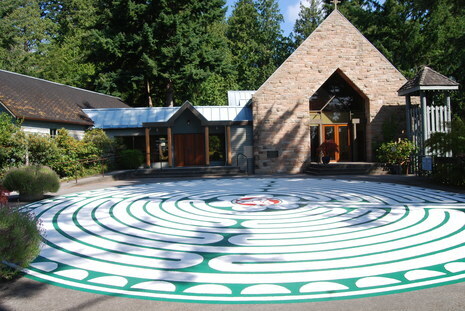 Sunshine Coast Temprorary Shelter opens at St. Hilda’s Church in Sechelt the winter of 2016. 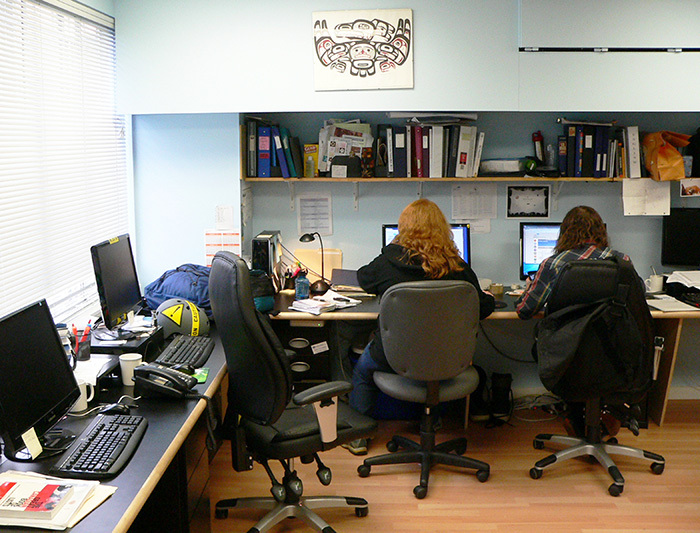 Peer Services Department is established to support peer work throughout the organization and in partnership with Vancouver Coastal Health Authority. 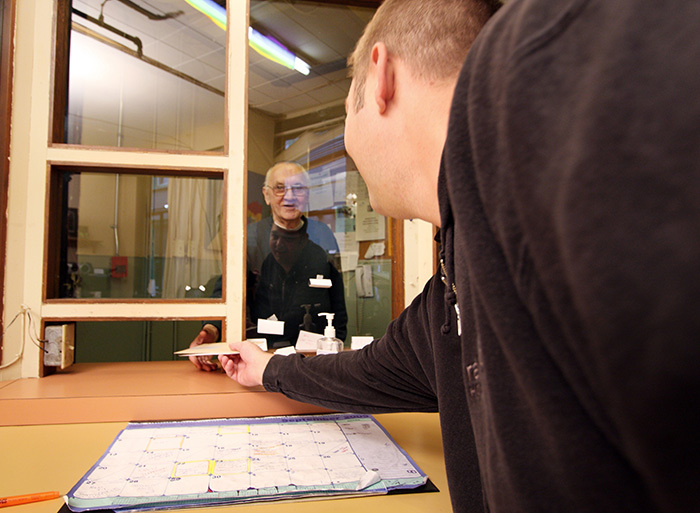 Peer Witnessing Pilot developed and implemented in 3 of our shelters in response to the public health crisis. 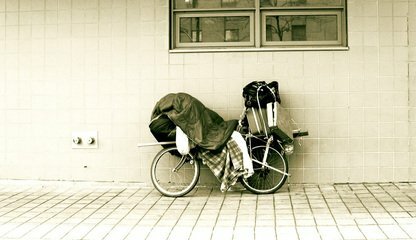 Sunshine Coast Outreach Services is established, working with about 50 individuals to assist them in securing housing. 3030 Gordon opens in Coquitlam on Dec 15, 2015, with 30 shelter units, 30 transitional housing unis, and dorms for 30 people during extreme weather. Maple Ridge temporary shelter opens to provide shelter to 40 people from the community (program ended 2017). 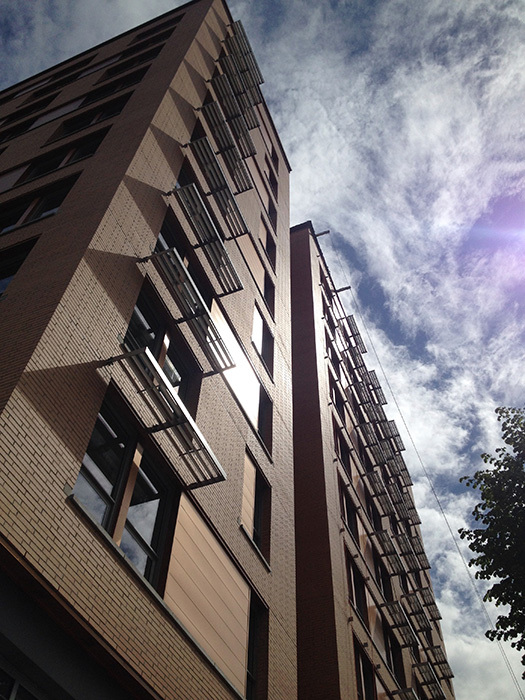 The Budzey opens with 105 units of housing for women (trans* and cis), and 41 units for women led families. Surrey Housing First Intensive Case Management Team starts with 35 rent supplements to help ensure people can have some choice about where they want to live. Housing First LGBTQ2s* Youth Housing is established, supporting youth (ages 18-24) to find, get and keep housing and connect with a team member weekly. Here is David in his new apartment. 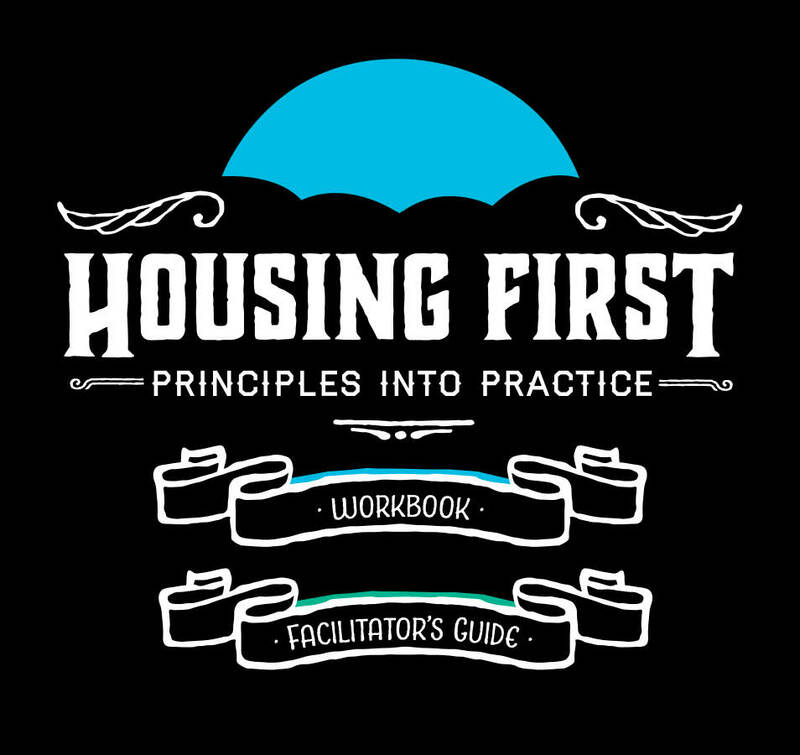 Housing First Principles: our Videos and Workbook we officially launch our ‘Housing First: Principles to Practice’ toolkit, complete with animated videos, a Facilitator’s Guide and a Workbook. 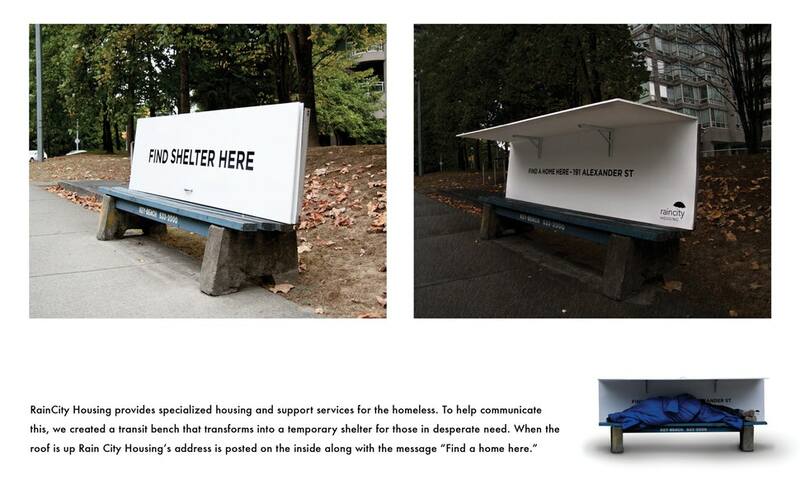 Our Bench campaign gets world-wide attention, an awareness raising campaign we did with Spring Advertising. 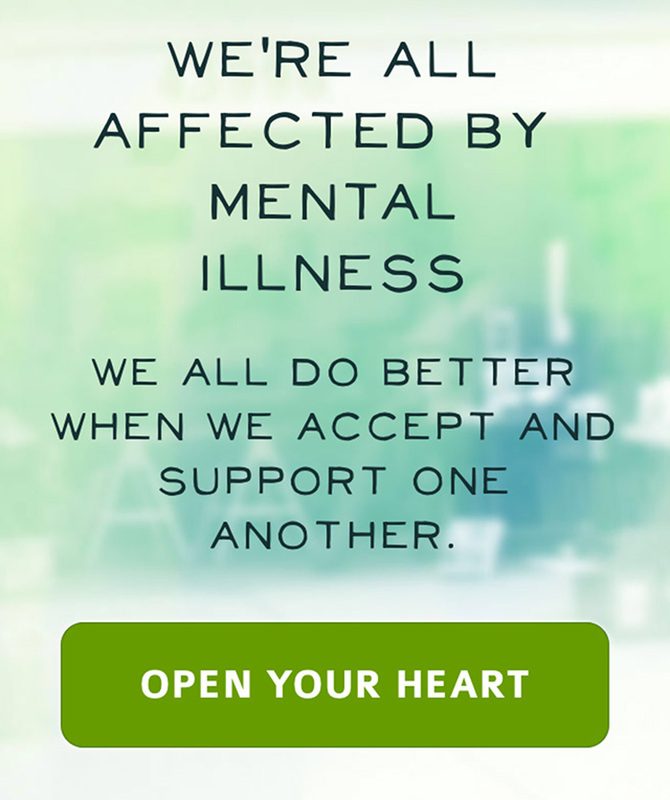 Open Your Heart Website is launched, with NEWS videos. The Biltmore opens in February of 2014 . This housing program provides housing and support to 95 folks waiting to get into long term housing. NEWS Program launches. The goal of NEWS is to create opportunities for community members and media creators to come together to create inclusive and supportive stories about mental health, as a way to address stigma associated with mental illness. 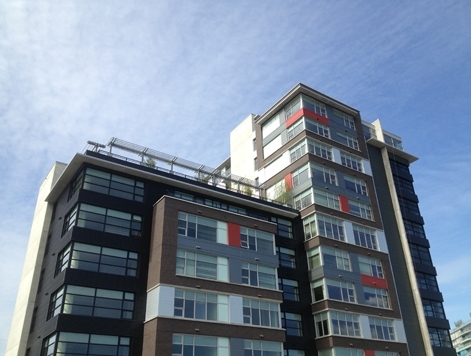 Marguerite Ford Apartments opens in the spring of 2013 welcoming 147 tenants to new housing near Olympic Village. This is a partnership with Sanford Housing Society. 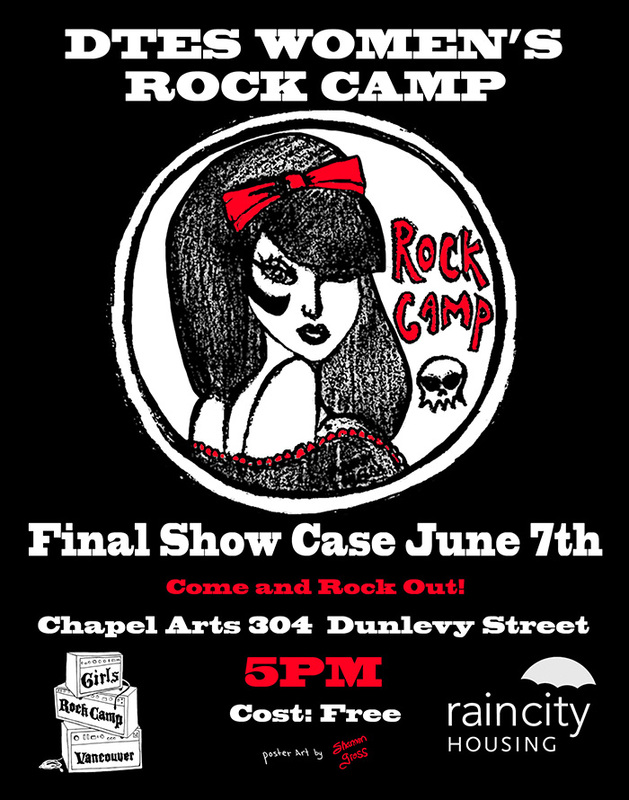 We hosted the first ever DTES Women’s Rock Camp. 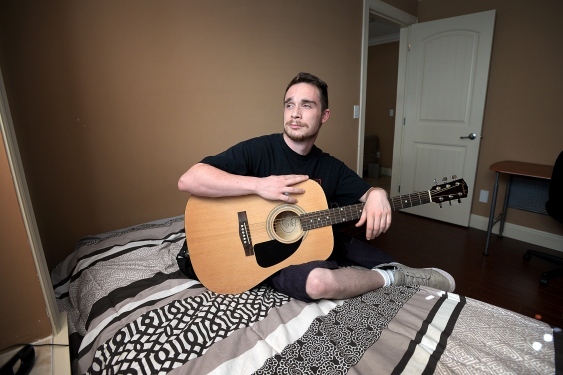 The Dunsmuir Community Program opened for a temporary period to provide housing and supports for a vibrant young adult population (program ended in 2013). 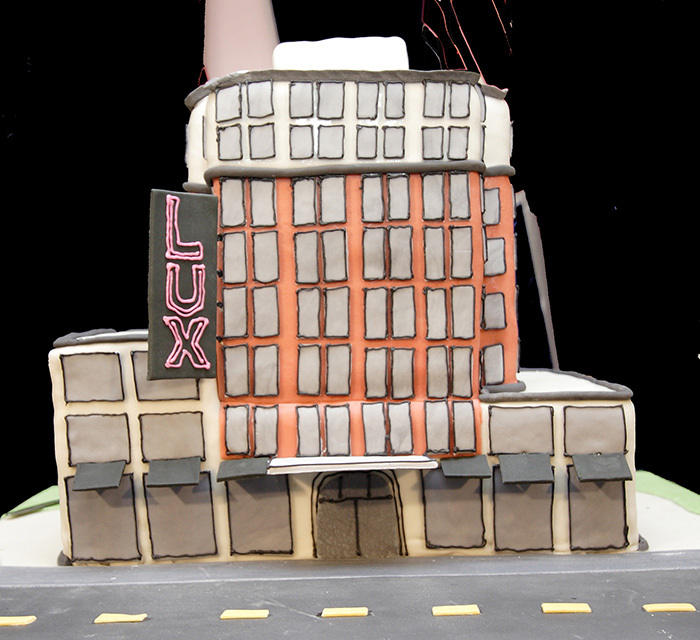 The Lux opens, providing 92 self-contained units with two separate housing programs: The Lux Transitional Housing Program and the Lux Apartments. 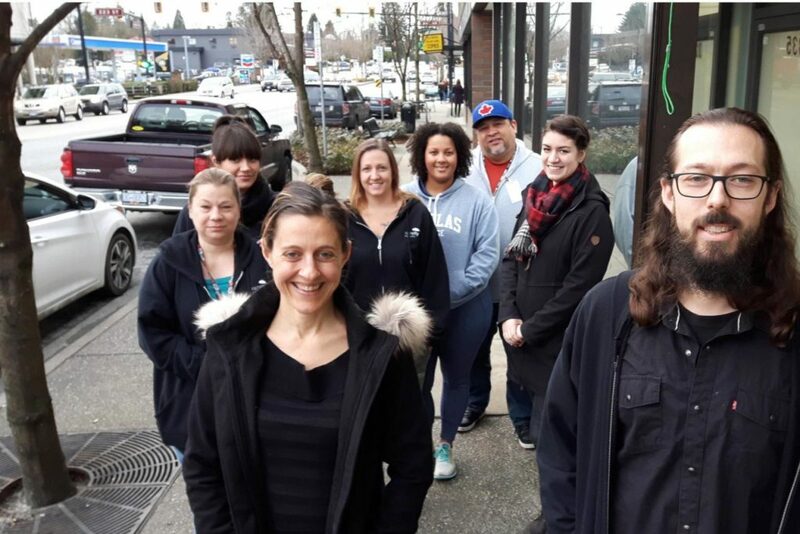 As part of the At Home/Chez Soi national research demonstration project, RainCity is chosen to lead a Housing First Assertive Community Treatment Team in Vancouver. The first season operating two Winter Response Shelters in order to address the extreme weather conditions. We worked to create a strong community within two separate, large open spaces each providing shelter to approximately 40 people. 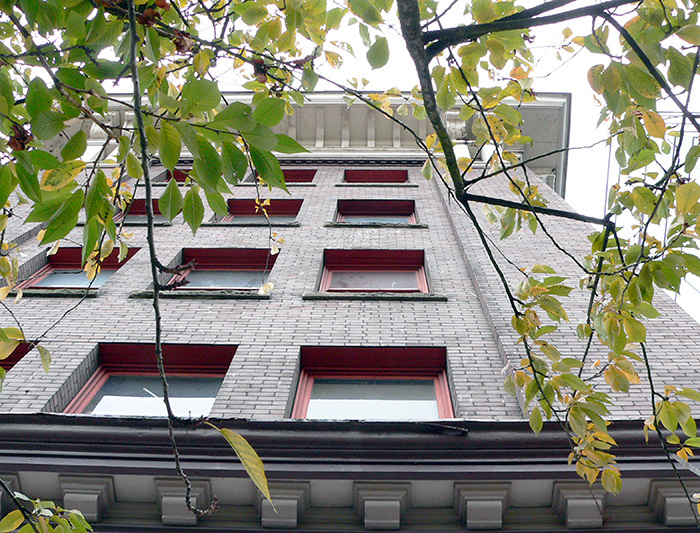 RainCity Housing takes over managing The Shaldon Hotel in Vancouver’s Downtown Eastside. 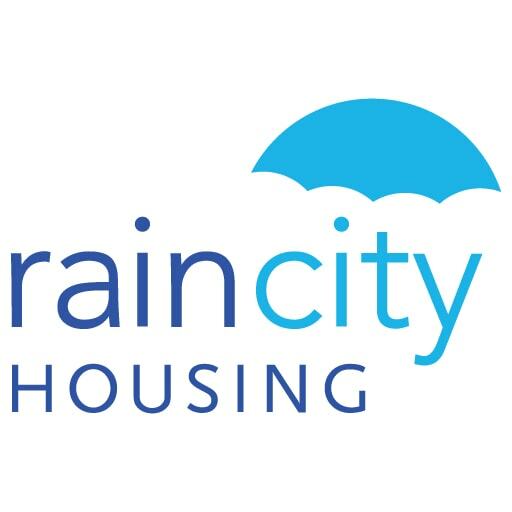 On Feb 1, 2008, Triage changes its name to RainCity Housing and Support Society to reflect the growth of our programs and services. 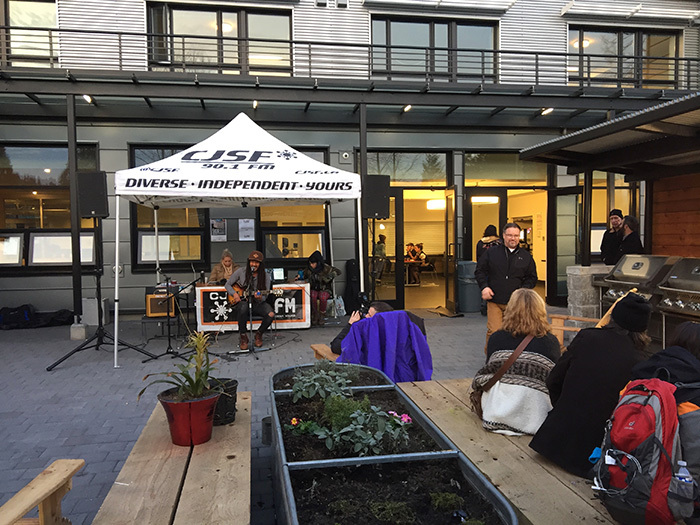 Fraser Street Transitional Housing opens. This is our only alcohol and drug-free program and is our first program to have a Community Advisory Committee (CAC). 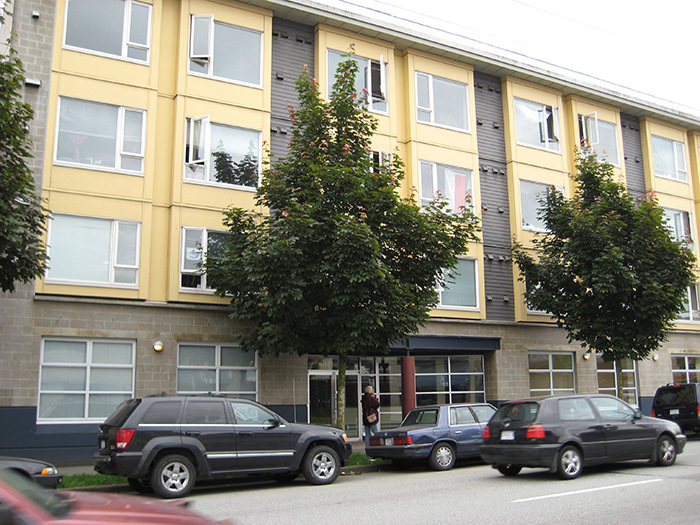 Killarney Apartments opens, our first housing and support program located outside of Vancouver’s Downtown Eastside. Homelessness Outreach Team begins working with people living on the streets to help them access community and government programs and assist them in securing stable housing (program ended in 2014). 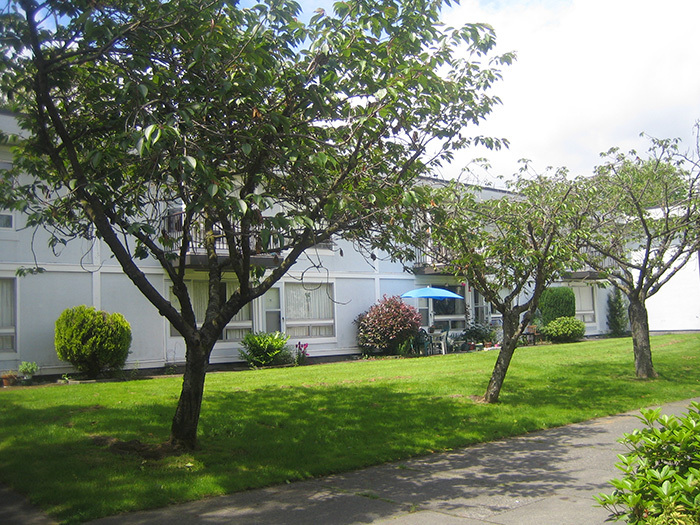 The Vivian opens in November of 2004 thanks to a private donation, providing the first minimal barrier housing program in Vancouver specifically designed for women (trans and cis inclusive) who face systemic and individual barriers to adequate housing and health, personal and financial security. 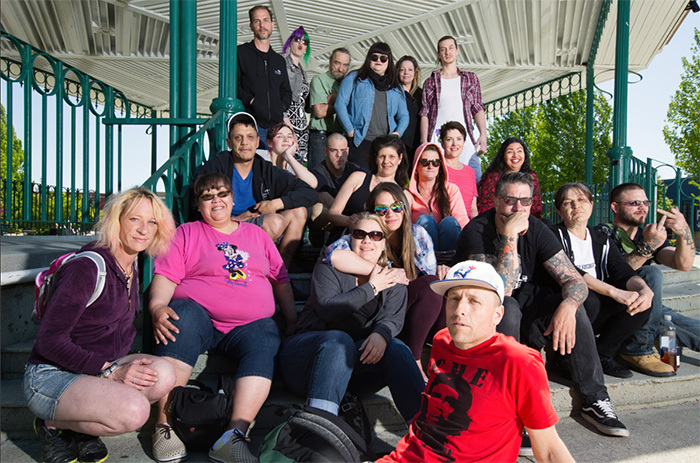 Concurrent Disorders Outreach Team was established to develop ongoing relationships with people experiencing homelessness in Vancouver’s Downtown Eastside that are living with mental health and substance use issues, and connect them to housing and other services (program ended in 2014). Private sector funding was received, making it possible to provide 24/7 support at Princess Rooms. 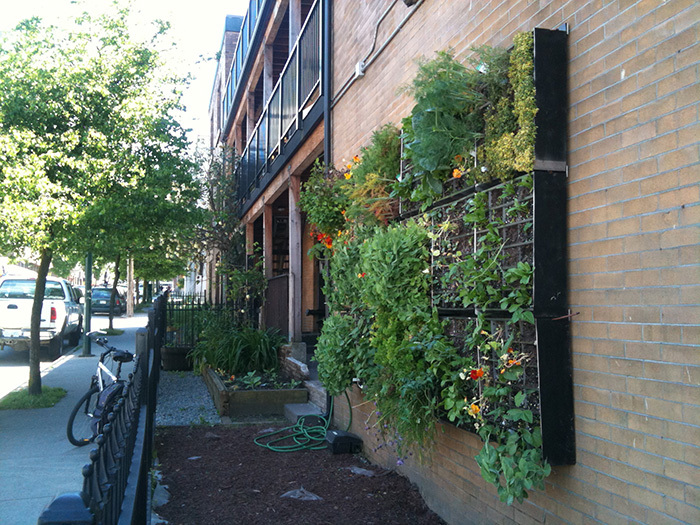 This seed money enabled us to establish a pilot program for supported low-barrier housing. The Strengths Model is adopted, which recognizes that if we focus on individual’s strengths, talents, knowledge, skills and experience, then people can more likely achieve their goals. Princess Rooms was purchased through a Federal grant in the spring of 2001. We established a transitional housing program focused on providing a safe, supported housing environment for individuals with long histories of homelessness. Bridget Moran Place in partnership with Neighbourhood Housing Society commences. Our work focuses on supporting people living there. 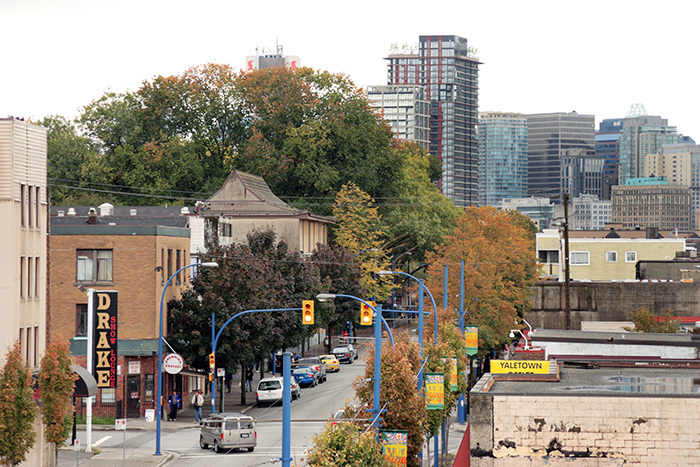 This partnership began in the summer of 2000 at the Oasis on East Hastings Street and moved to Bridget Moran Place on Powell Street in July 2001. 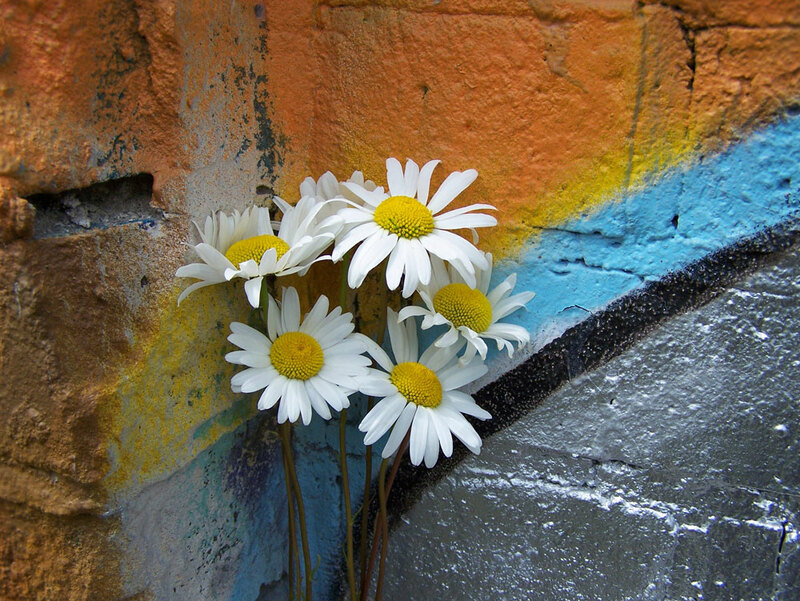 Harm Reduction philosophy is adopted in the spring of 2000, including a series of strategies to support people to use substances more safely, manage their use, and explore next steps. Client-Centred Approach is adopted. This approach is based on the philosophy that people tend to move naturally toward growth and healing and recognizes that each of us are expert in our own lives. 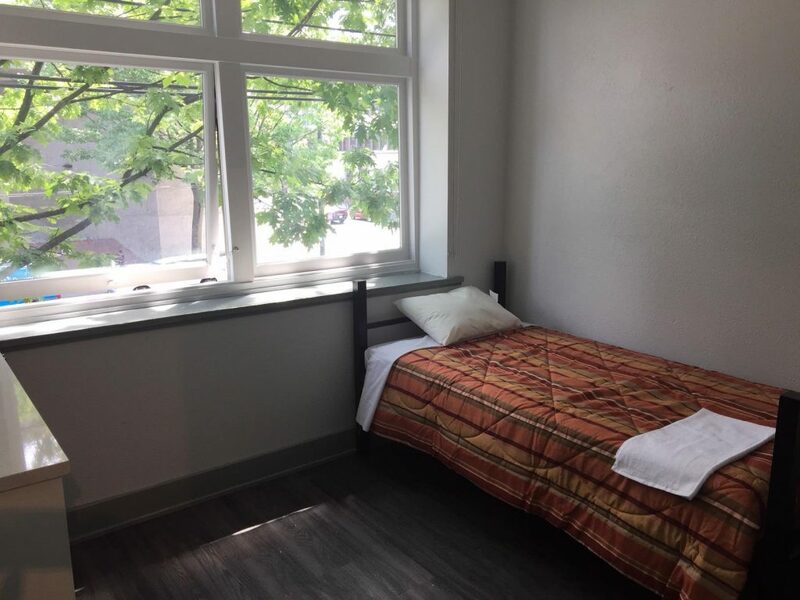 WindChimes Apartments at Heatley and Powell (Vancouver) opens in 1993 to provide permanent housing for people living with mental health challenges who have a history of experiencing homelessness. 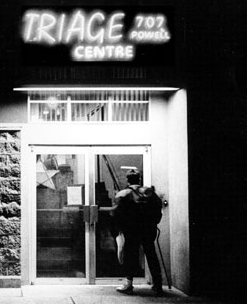 In 1993 the purpose built Triage Shelter opens at 707 Powell Street (Vancouver) with 28 individual shelter rooms for people. 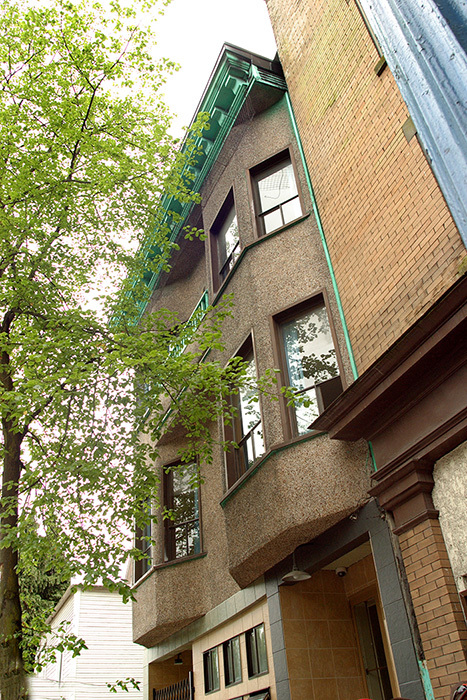 A review of the shelter in the late 1980’s determined a purpose-built shelter was required to better support people experiencing homelessness in Vancouver’s Downtown. A location was confirmed on Powell Street in the Downtown Eastside. 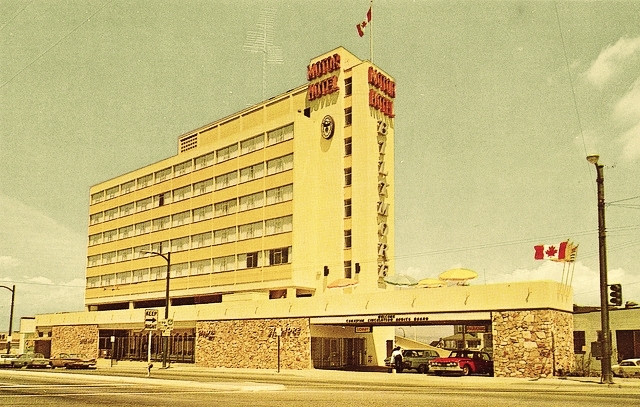 At that time, St James Community Services Society had concerns about potential neighbour opposition to the proposed site so a separate non-profit was created to address any ‘not in my backyard’ controversy. Triage Emergency Services and Care Society was incorporated in 1990. Triage Emergency Shelter In 1982, Triage Emergency Shelter was opened at Main Street and Prior in Vancouver in a former Bank of Montreal building. 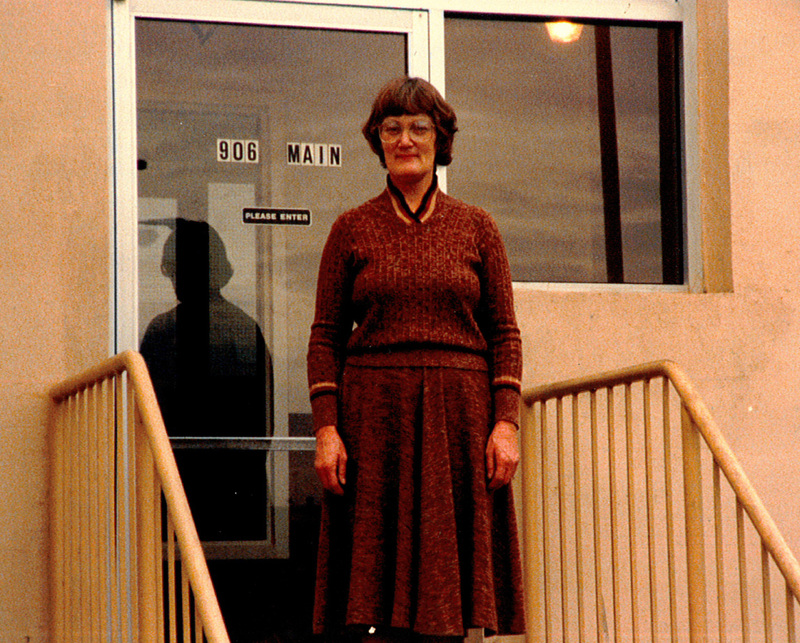 The shelter was a program of St James Community Services Society and used a traditional model to temporary shelter with limited or no privacy afforded to people using the shelter. We strive to keep this timeline and other areas of our website as up to date as possible. If you have any observations or ideas about this page or others on the website, please email Bill Briscall at bbriscall@raincityhousing.org.